We also produce knowledge and solution-based case studies and examine the logistics trends that are shaping the world we live in. Our mission is to bring a new dimension of supply chain knowledge to our readers, differentiating us from all existing publications by supplying cutting edge industry information that facilitates the business success of logistics executives. 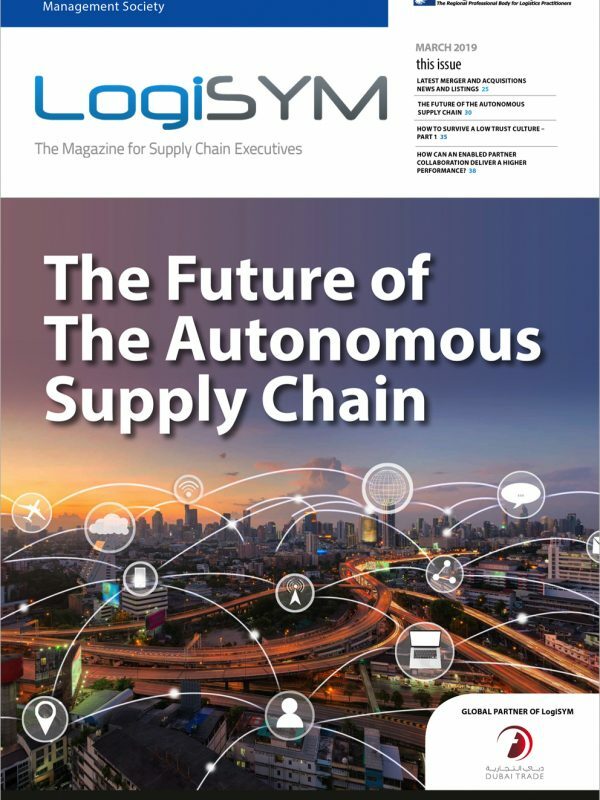 LogiSYM magazine and our series of annual events provide a forum for thought leaders in the 3PL industry. With over 70,000 opt-in subscribers, we offer unprecedented reach to our commercial partners. Our global readership encompass shippers, forwarders, 3PLs, ports, airports, airlines, and road and rail freight executives and spans the major industry verticals.